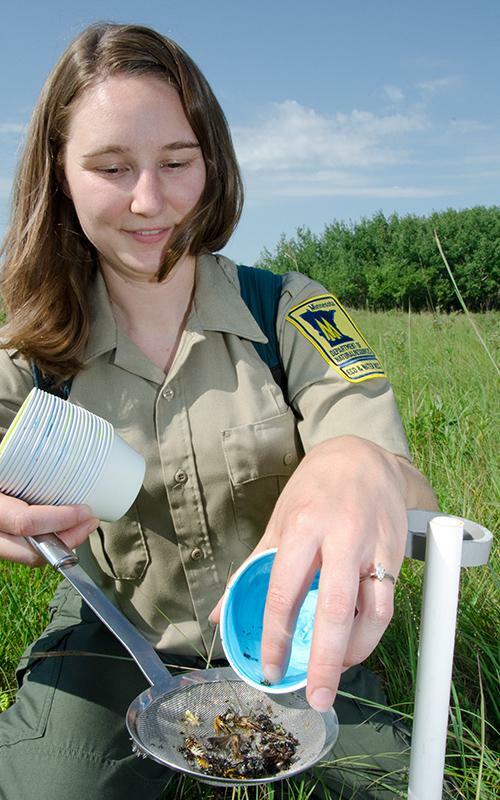 Bee Field Work: Entomologist Crystal Boyd strains a pan trap. Below is a list of March for Science events taking place around the region. If you attend one, please share a picture with us via email! · The March for Science in Grand Rapids meets at KAXE’s studios at 11 am. The march will head up Hwy 169 to Hwy 2, and up Hwy 38 to the Grand Rapids high school to hear speakers, eat food, and mingle. · The March for Science in Bemidji begins at the Bangsberg parking lot on the BSU campus at 11, with time for making signs and including some speakers and slam poets. Then the march heads to Library Park for music and jingle dress dancers. Marchers will meet back at the American Indian Resource Center at BSU for a science festival. · The March for Science in Brainerd meets at Gregory park at 11, heads down highway 210 on the sidewalk, crosses the street, and makes its way back to the park. People may bring appropriate signs and a few will be provided. · In Park Rapids, people will meet at the old J&B parking lot near the Visitors Center on Hwy 71 South at 9:30 am. They will disburse to street corners on Hwy 71 and Main Street where they will “Stand for Science” from 10 am - noon. TED Talks have been available online as videos and podcasts for years. More recently, TED has branched to communities across the country, creating another arm of their events called TEDx. Bemidji, MN will host its inaugural TEDx talks Friday, April 14 from 2-5pm. 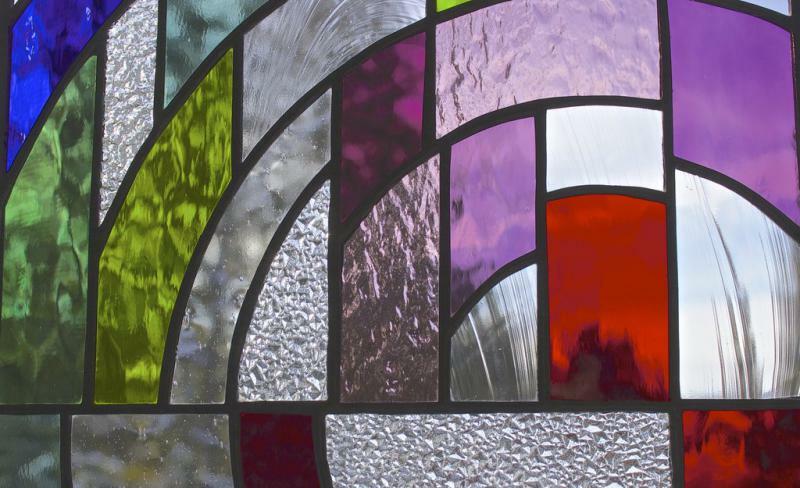 Stained glass artists Kellie and Jordan Lindquist envisioned a life nestled in the woods and infused with creativity. After living on the west coast for several years, they returned to northern Minnesota to make their dream a reality. 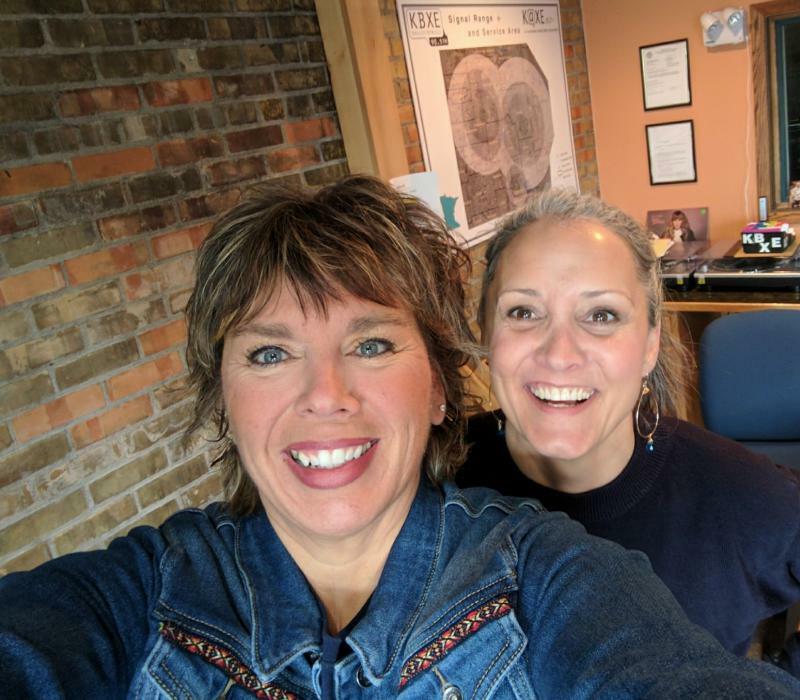 Their home near Pennington, MN is also home to Leaning Cedars Studios where they focus their energy on stained glass art along with other forms of artistic expression. The Ragamala Dance Company has brought their "emotional vistas" of Indian Dance to audiences large and small for the past 25 years. The troupe brings Sacred Earth, a multi-modal original theatrical dance experience, to Bemidji Wednesday, April 19. Area Voices tells the arts, culture and history stories of northern Minnesota. In this segment of Area Voices, we learn about a native northern Minnesotan who is making history. Anne McKeig is a descendent of the White Earth Nation.